Why should you go see The White Ribbon by Michael Haneke, right now? – Because of the sumptuous black & white and aesthetic photography. – Because of the frightening children as if they were coming from an episode of The Twilight zone or Village of the Damned… without an once of fantastic. 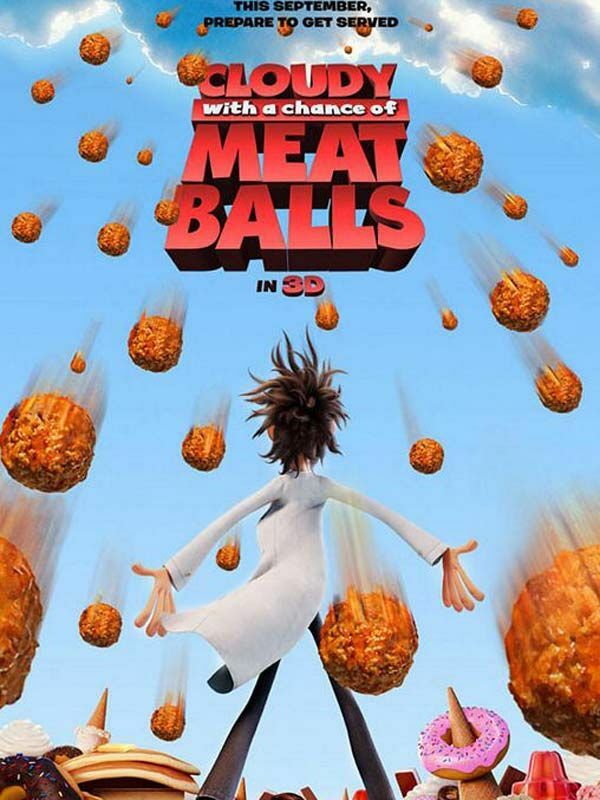 – Because it’s one of the best screenplay pointing out the link between education and growth of terrorism of any kind, and the consequences that (may) follow. 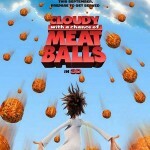 Runners up :Cloudy With A Chance Of Meatballs by Phil Lord & Chris Miller and Funny People by Judd Apatow. 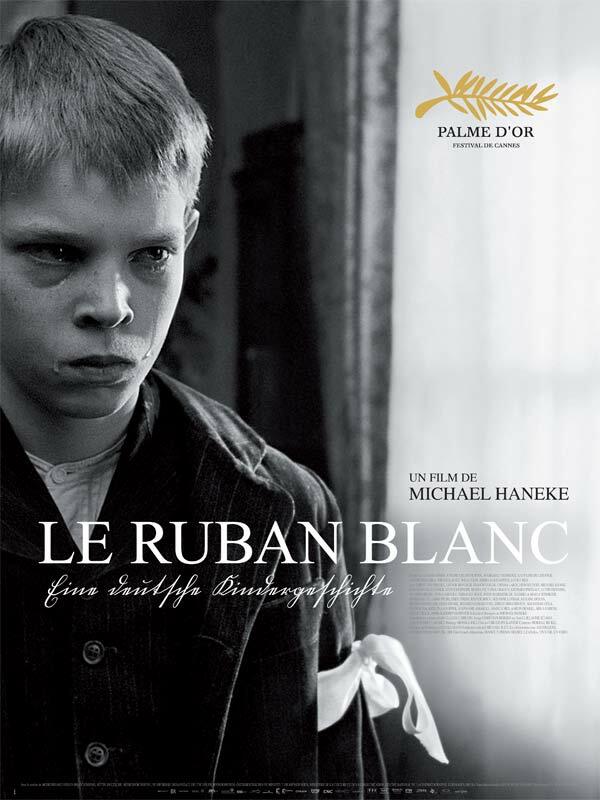 Partager la publication "Das Weiße Band (The White Ribbon) by Michael Haneke"